for only $138.85! That is a SPECIAL PRICE! The true cost is $169.95, that is a delivered price! 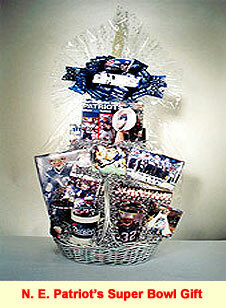 over 35 “How To” Gift Baskets and Gift Creations from start to finish! These Videos will educate you on how to BEAT your competition in a Big Way! Of the 104 National and International Chocolate Gift Basket Seminars that Mr. Catanese has presented, 35 of them were for the Phila. National Candy Show, the oldest Chocolate Trade Show, the International Fancy Food and Confection Show, the Retail Confectioners International and the International French Fancy Chocolate and Confection Convention in Paris! The 12 Mortal Sins that Most Mature Retailers Commit Every Year! Also included in this offer is his Newest Seminar Report titled; The 12 Mortal Sins that Most Mature Retailers Commit Every Year! Mr. Catanese will present this Seminar to the National Retail Confectioners International Convention of Chocolate Manufacture’s from across the country in Minneapolis! This a members only Convention that will be held at the end June! When you purchase the 5 Gift Basket Video set, the Report will be included in your package! Some of Mr. Catanese’s VIP clients are Hershey Chocolates, Godiva, Jelly Belly, Walt Disney World, Harry and David, Rocky Mountain Chocolates and hundreds of Chocolate Store owners across the country! He has the answer to every question you have about your Store, your Business and you’re Bottom Line Profits! 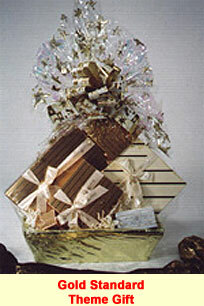 Industry leaders have called Tom Catanese, the God Father of the Gift Basket Business Industry! He started his business back in 1967! Other Industry Fancy Food and Wine Leaders have called Tom Catanese, Americas Gift Business Guru! The newer and younger Gift Basket Retailers who have attended his Gift Basket Sales and Marketing Seminars have call him, Americas Gift Business Geek! The creation of these three videos is dedicated to making money for you. Over $100,000 was spent to create these videos. That is why they are award winners. You will see 6 hours of pure creative energy. The most profitable value of these videos is that you can rewind them to see them again and again. You can't do that by attending a national seminar or trade show. Viewing all three videos is like attending a 9 hour symposium. Purchasing these videos will save you time, travel, and searching for the 148 trade secrets and inside information. You will watch the two top gift basket designers in the U.S. create 25 gifts in a step by step concept right in your home. If you purchase all three videos, your cost is $19/hour. Don't spend five years searching for these ideas and trade secrets; they are inside the videos waiting to help you make a profit or help you celebrate your family's life. 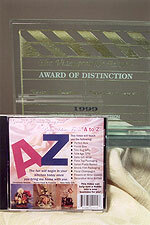 This page will review the testimonials received, the contents of each Video and the Awards received from the Video Industry for educational value. If you are in the Gift Basket Business now you will need every trick in the Book to surpass your competition in the Market place! These Award Winning Videos will do just that. Would you like to know the, When-To, the How-To, the What-to, the Why-to, and the Where-to? If you are about to operate a Gift Creation or a Gift Basket company our videos will help you advance three years into your future. Dont waste your time searching. We have the answers to the questions you want answered now. Special Note: Having the videos, you can watch them over and over again, you can't do that at our Symposium. You can always rewind so you don't miss a single trade secret. Why should you purchase these videos? 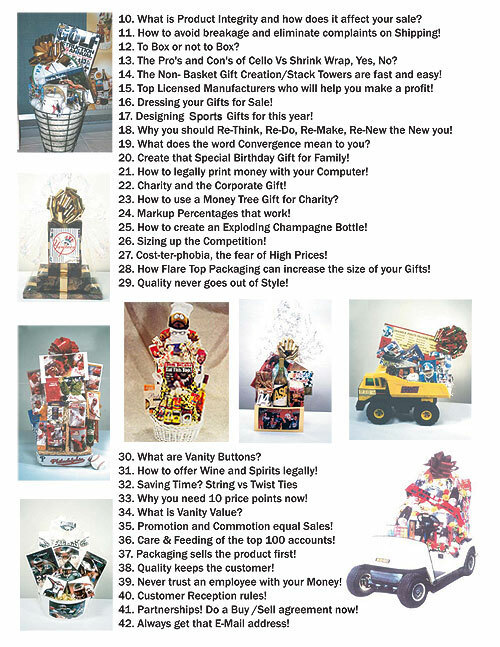 Because there are over 148 very profitable and important trade secrets, plus 25 Gift Creations and Gift Baskets. Each of which will show you in a How- To start from empty container to a totally constructed, packaged, bowed and accented finished gift. People on the Internet can help you, but are they experts? What are their credentials? 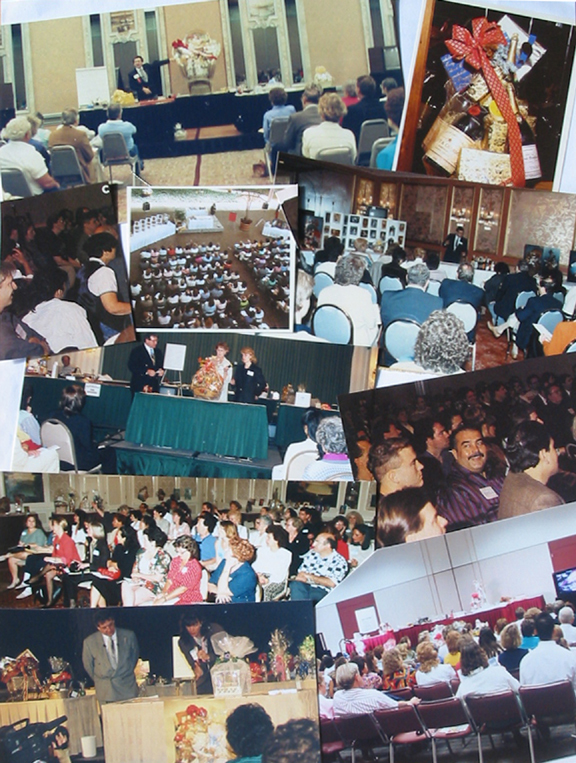 How many Seminars have they presented and to whom? Dont waste your hard earned money on people who simply copy others work. Dont spend your Hard earned money on people who claim to be experts. Dont waste your time searching for information that has been available for the last 35 years. The trade secrets and inside information you receive in these videos will save you thousands of dollars for the many years that you will be in business, which could be 10 to 15 years. Most companies sell their videos for $40 or $50 dollars, here you will receive 5 videos for a total of 9 hours, for $148.80, thats a great value. 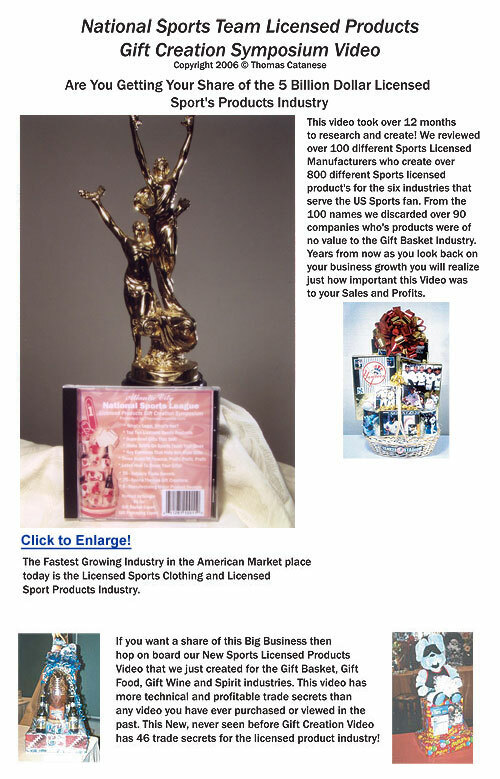 The inside information and the trade secrets that you are looking for are available from the man who has been called the Dean of the American Gift and Gift Basket Industry. 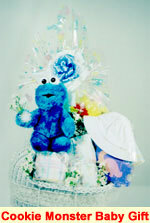 This man has helped write the history of the Gift Basket Industry in the US and Europe. Tom Catanese has created an impressive body of work since 1967 that no one in the Gift Industry can match. 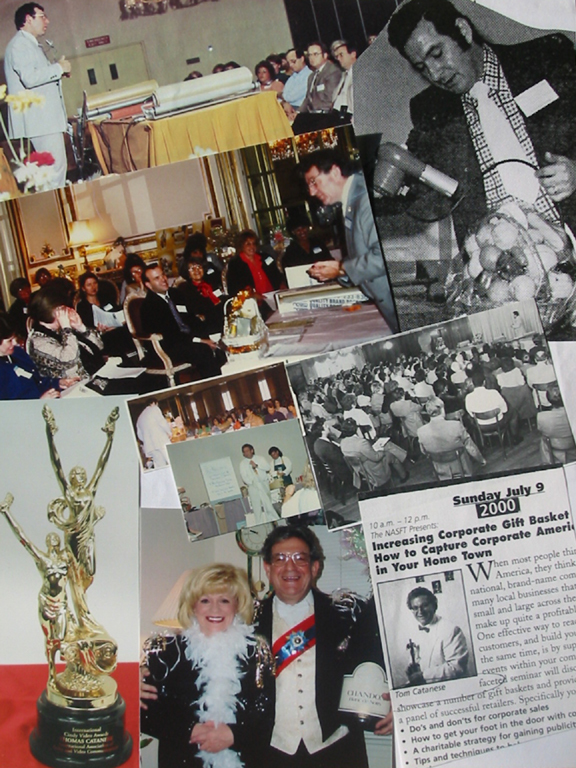 When Gift Basket Review Magazine was starting up in 1991, Tom had already presented 40 Gift Basket Symposiums across the US and in Europe. Listed below are the major Symposiums he has presented. His largest Symposium was at the International Fancy Food and Confection Show at the Jacob Javits Convention Center in New York. Over 825 Gift Basket retailers attended. His clients read like a whos Who in the industry! 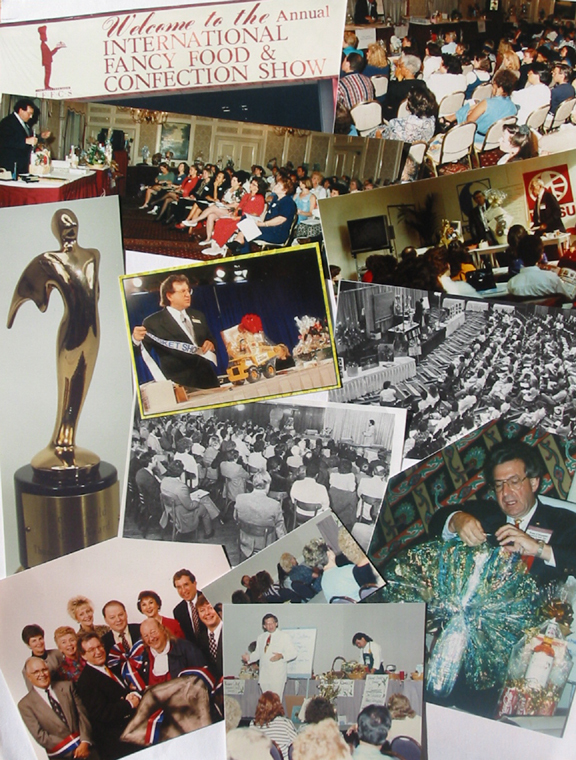 He has designed Gifts for many of the Movie and TV shows including, Dynasty, Dallas, Falcon Crest, Hotel, Miami Vice, Magnum P.I. and E.T. In 1998,the American Culinary and Hospitality Industry presented him with a gold metal at Carnegie Hall in New York for his body of work in the Industry. He was honored on the cover of La Confiserie, the French confectionary industry news, and on the cover of Beverage Media. I'm new and these videos are just great. You answered all the questions that I had about my new business. What a find. Wow, they are fantastic. I watched them three times. Now I know why they call you the dean of the Gift Industry. Now I know how to shrink Chocolates. I consider your videos an investment in my future profits. My wife is not impressed with many people but she was impressed with your entire presentation and all that technical money making information. An internet friend suggested that I order your videos. I believe them to be expensive. What a great value. I now know what I have to do to be a success in this business. 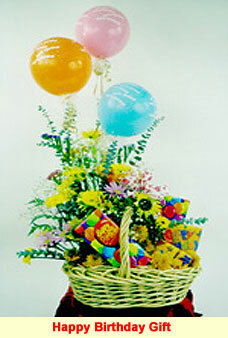 Ginny Donnoto, Floral Gift Basket Retailer. I've been in the gift industry for many years now and these are the best videos in the industry because I've seen them all and your really do deliver the trade secrets. I've purchased a lot of How-To videos and I will tell you that these are the best in their class. I've got more info from your videos than any one else's . 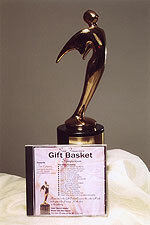 In this video, I designed and created all the Gift Baskets and Sande did the on Air Talent presentation. We won a Cindy Video Award. This is the second video that Sande and I taped. 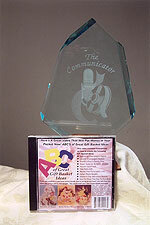 Again I designed and created the gifts and the accenting and Sande did a great job with the Air Talent Presentation. We won the Communicator Video Award for this video. If your country video format is PAL or S-Cam, we can offer conversion videos in both format versions. There is a conversion charge and the total cost of the Video is $59.50. That does not include the postage or the UPS overseas shipping charges. We estimate that each individual video will cost about $10 to $15 more. Tom Catanese has created an impressive body of work since 1967 that no one in the Gift Industry can match. 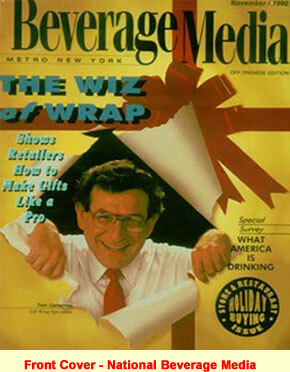 When Gift Basket Review Magazine was starting up 1991. 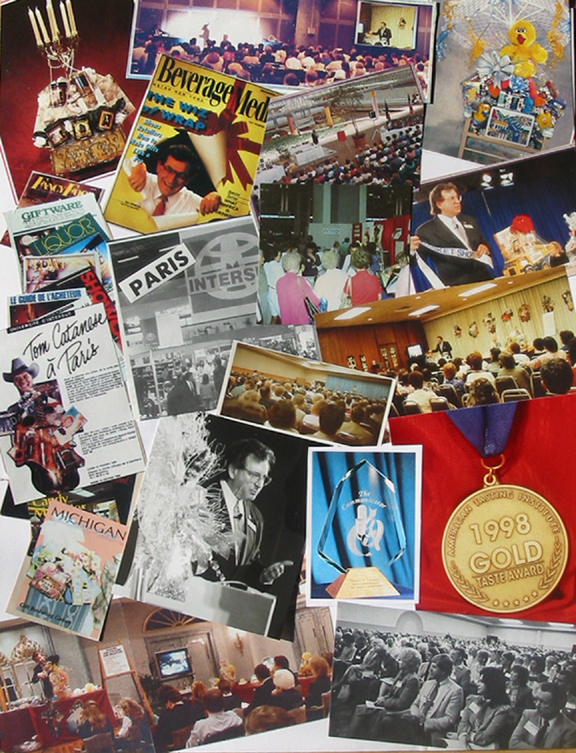 Tom has already presented 40 Gift Basket Symposiums across the US and in Europe. Listed below are the major Symposiums he has presented. 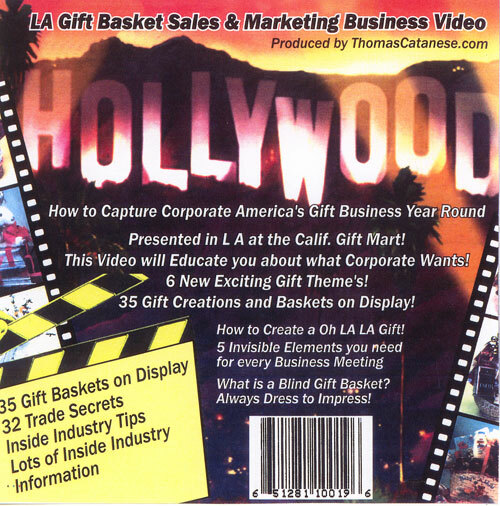 LA Corporate America New Gift Basket Seminar Symposium Video is now Available! Critique Sheets tell the story of what you missed! I received all 9's and 10's in LA! If you are in the Gift Basket business this video is a must purchase! 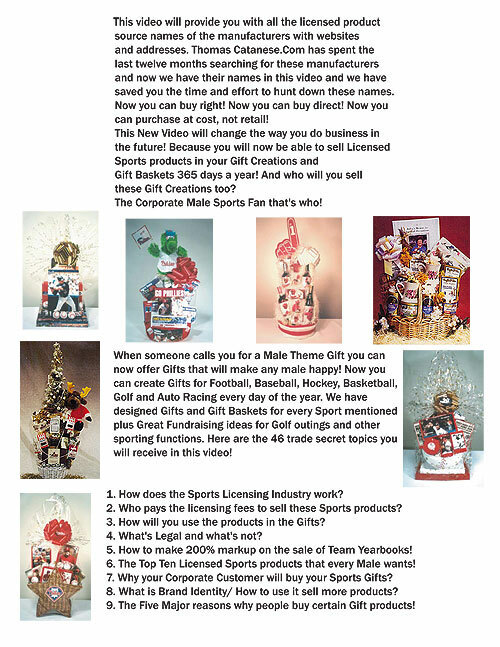 "How to Capture Corporate America's Gift Basket Business all Year Round"
This video has all new trade secrets and sales concepts! 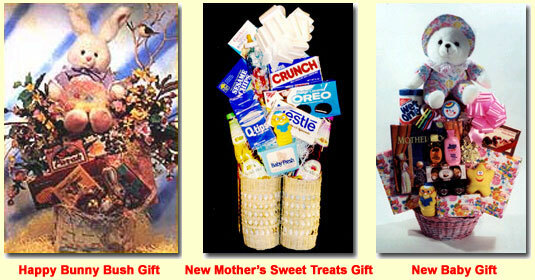 It is not about gift building but about gift basket sales and marketing to corporate America! There are over 38 trade secrets in this video which cost you about a dollar a trade secret. What a bargain! 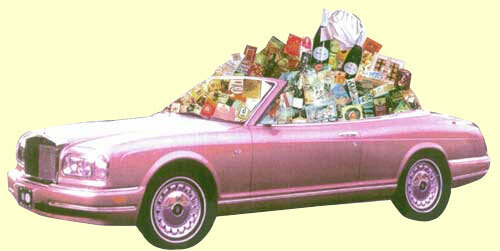 Here are some of the Major Trade Secrets that I discuss at the Gift Basket Seminar Symposium! How to ship glass products without breakage! Did you make a business plan this year? Five brains are better than one! Total new auto dealership gift creation! Color theme's with other products! How to create sports gifts legally! Why people miss trust new business! Most important thing you must get from a new friend? Have you ever sent out a blind gift basket? Mrs. Cheapwell, you know her well or do you? Brand new gift fruit packaging ideas! Shipping Gifts National, don't let this happen to you! Making a flower arr. in a gift basket! 5 invisible elements you take to every presentation! How to get the boss' secretaries name? Do you have an OH LA LA gift in your store? 3 major photography trade secrets! What you should use for bottom filler? What is compression inside the basket? Sharp corners and gift packaging don't work well! What does post shrink mean? Do you understand the back board concept? What's legal and what's not with wine? Why you want to use handle baskets/east/west! Possitability, it's a new word for new attitude! VIP's account old and new, what do you do? 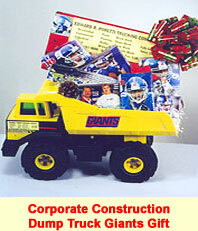 Male sports gift, that's what corporate wants! A totally new gift concept for apartment gift owners! Web sites, what is the minimum? Stop throwing your shipping boxes out! Sell them! Are you making enough profits on mark up? Fillers, what's the best colors and why? There is a standard rule for most seminars and symposiums in all industries. If you walk away from a very good presentation with at least three very good money making trade secrets you got your money's worth! Why? Because you will use these trade secrets for the next twenty five years and make a profit on them! If you want to know why your corporate companies are not buying your gifts this video will help you understand what they want from you in a presentation and service! As a Retailer who has been in business now for 15 years, I have been around the block and I have seen it all! I believed until I sat in on Mr. C's Symposium! Besides being the most creative designer that I have even seen his words and business concepts impressed me even more! He spoke right to my HEART! He said things that I have been wanting to say to myself! He motivated me on a business level and then showed me different time saving little tricks of the trade that I had never seen before! It was the Best Seminar I have ever attended! I will give him a 98% on a scale of 100%! When I read the press release and it called him the God Father of the Gift Basket Industry I said to myself, I will be the judge of that! 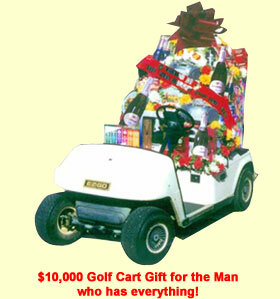 Well it is true, he is the God Father of the Gift Basket Industry! This video will show you how very important first impressions are when you meet new clients for the first time! These people are sizing you up and you better look very sharp or they will take their business to Harry and David or Godiva or another competitor! What you learn has a direct bearing to what you earn! The more you know about the Gift Food Industry the more successful you will be! I come from the Fashion Industry and I have attended over 35 fashion shows and product seminars and I must say your Symposium today was the highlight of my career! I have five pages of your tips, comments and trade secrets that I will type up into a booklet of your program! I took photos of all the Gifts on display and was amazed as I listened to the comments of other Gift Basket People who attended! 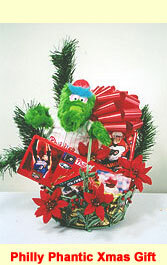 I would say that you're are the Gift Basket Industry Guru! Total of All Five Gift Basket University Home Study Course Videos! Total of 9 hours and 148 trade secrets, over 50 gift baskets on display! If you are starting a new Gift Creation, Gift Basket or Giftware Store you will need every trick of the trade and all the inside industry information that I can supply you with to help you jump over your local competition! Remember that youre starting from scratch and they have been in business for some time! But with my 9 hour home study course you can jump over youre local competition and they will not know what hit them! Put my 40 years of Design, Sales and Gift Packaging Expertise and experience to work for you! What you learn will have a great bearing on what you earn! Knowledge is POWER! Never before in the history our country has owning your own business been a great opportunity for Success! Success will not happen over night, its hard work but it is your company now!! But once you have a successful company then you are the boss. You can work as hard for your self as you can for someone else! We often get letters from people like you who say that your videos are the BEST. 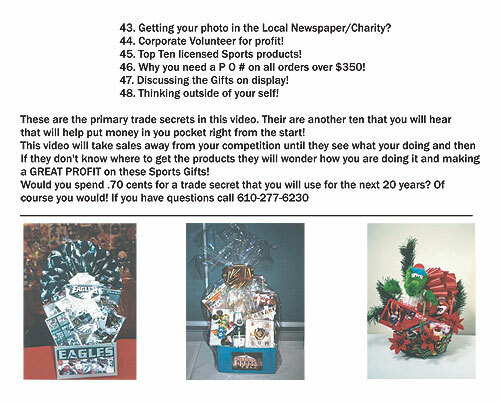 I should know because I purchased every other Gift Basket Video on the market and I got the most professional and the most profitable Trade Secrets from your videos! 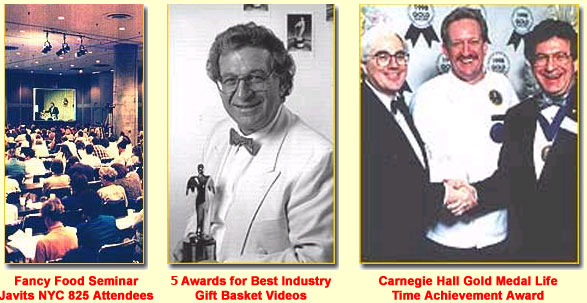 The five Gift Basket Videos listed below will lay the foundation for your business! Do you have questions and we have the answers? Listed below are the Videos that you will receive for $148.50 which includes delivery! That is a very small investment amount for the information that you will receive! We are just a click of your mouse away from you or the dial tone of your phone!